Lyft officially kicked off the road show for its initial public offering, putting 30 million shares up for sale Monday with an anticipated price of between $62 and $68 US per share. That would raise more than $2 billion for the San Francisco ride-hailing company, which could be valued between $20 billion and $25 billion US eventually. Lyft and Uber have raced to be first with an IPO, and Lyft's rival is expected to offer shares in the coming weeks. Lyft released financial details about the company for the first time this month, reporting $2.2 billion US in revenue last year, more than double its $1.1 billion in revenue in 2017, but also $911 million in losses. Lyft has lost nearly $3 billion since 2012, but has brought in more than $5 billion in venture capital. The company's executives warned that the company could struggle to turn a profit, despite a rapidly growing market share. The company's share of the U.S. ride-hailing market was 39 per cent in December 2018, up from 22 per cent in December 2016, according to its filing. The $2.2 billion in revenue for 2018 was about double what it brought in the previous year. 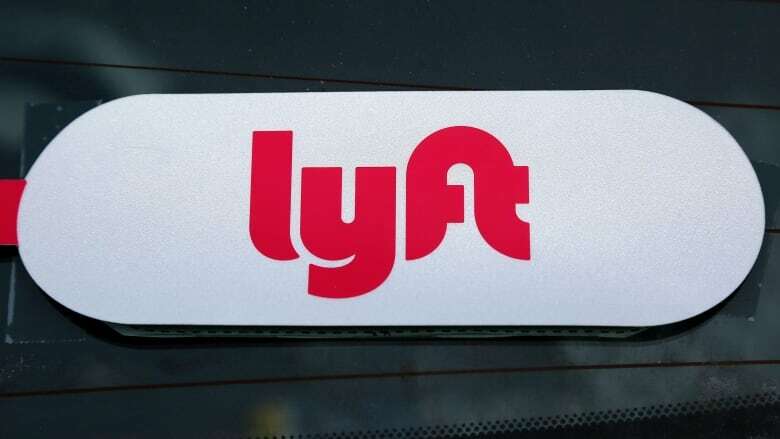 Bookings, which represent Lyft's fares after subtracting taxes, tolls and tips, have been rising dramatically — a trend that the company intends to highlight to potential investors. Lyft's bookings surpassed $8 billion last year, 76 per cent more than in 2017 and more than four times the number from 2016. Lyft said it would offer 30,700,000 shares of its common stock to the public and give underwriters the option to buy up to 4,615,500 more shares.